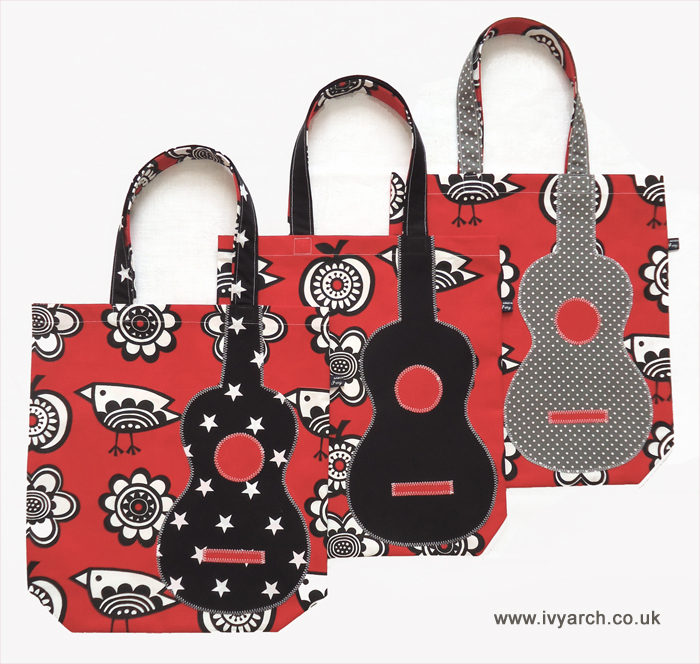 Three new ukulele book bags are listed in my Etsy shop. There would have been four, but I love this wonderful Jane Foster fabric so much that I had to keep one for myself. You can snap one up here, but be quick - they won't be around for long!